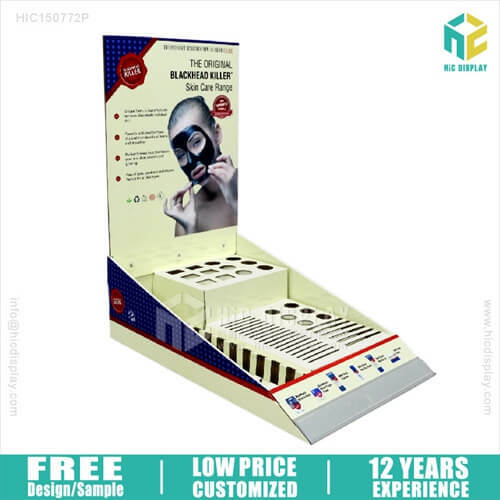 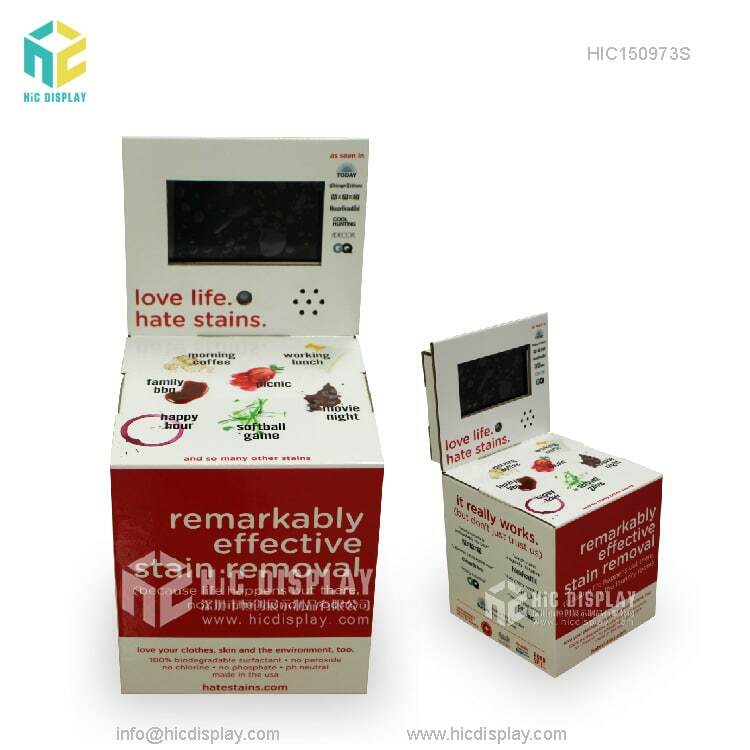 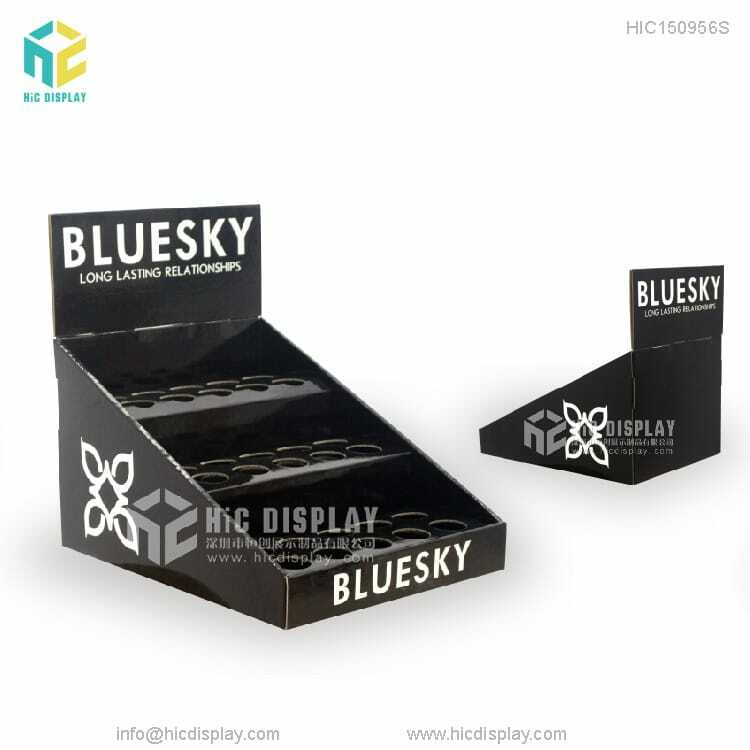 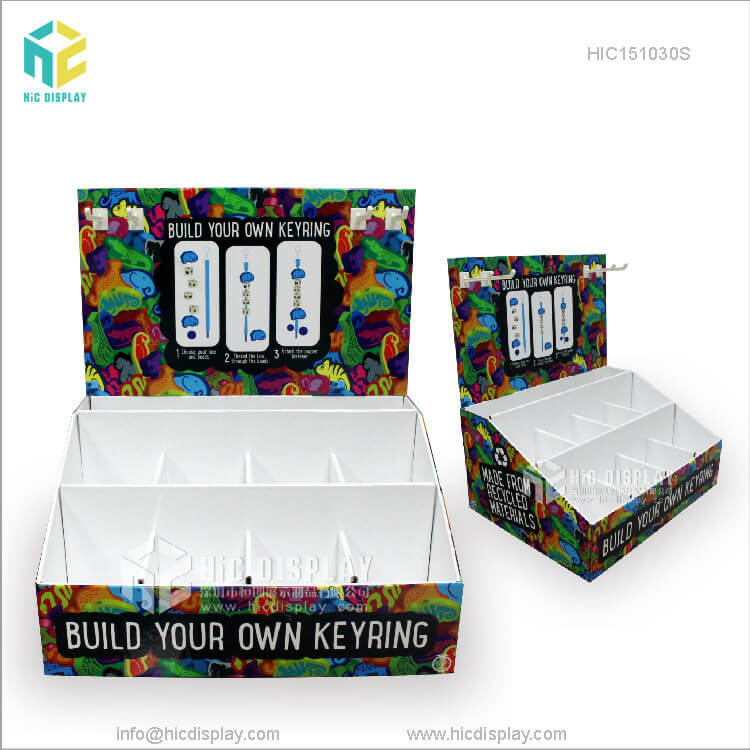 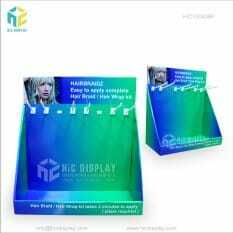 If you want to increase your sales then you need to promote you products and with our cardboard counter display cabinets, you can easily advertise your brand. 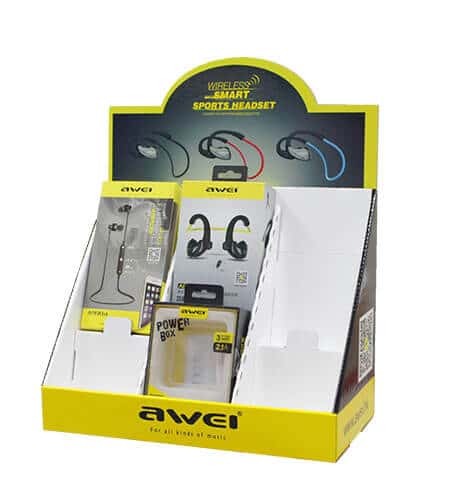 Apart from that, you can also stock your promotional items and seasonal offer as well as limited edition products in these display cabinets. 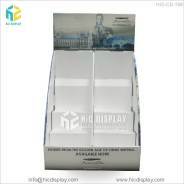 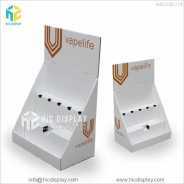 • These counter displays are crafted from paper materials which are completely eco-friendly and recyclable. 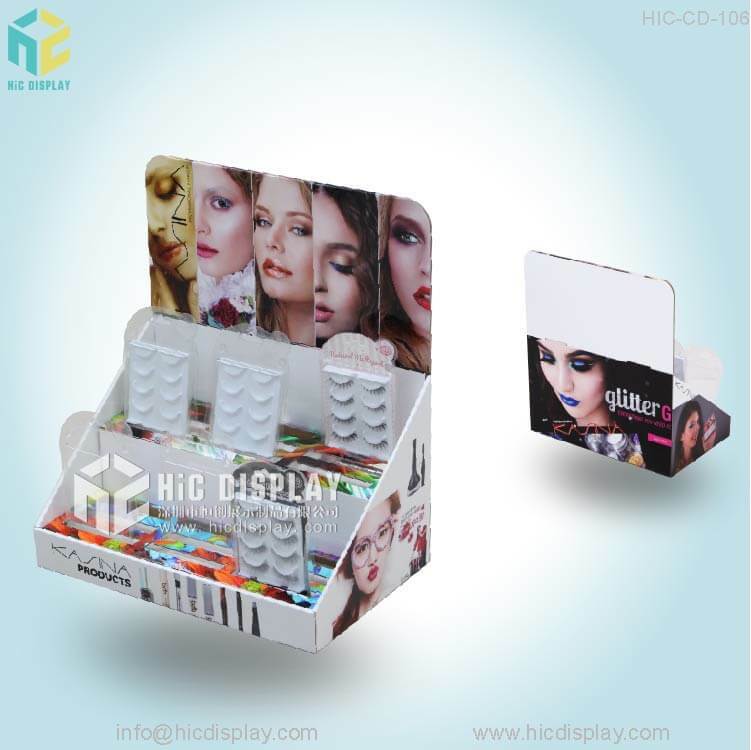 In addition to this, we customize these display counters according to your needs. 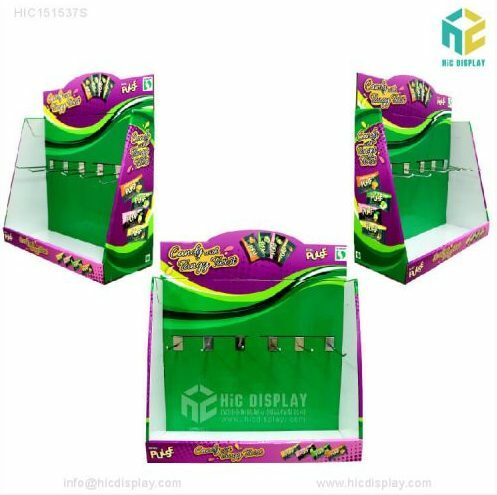 All you need to do is decide the size, color pattern, graphics designs and style of these display counters. 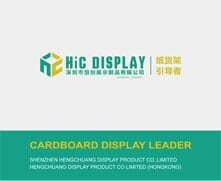 • All our products are made in our factory. 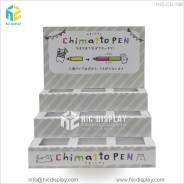 We have listed few images of our products on our website to give you an idea about our product designs. 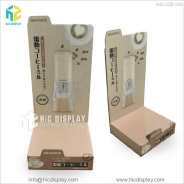 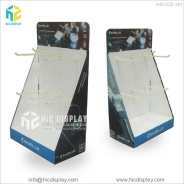 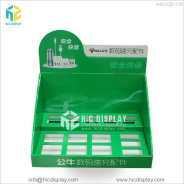 You can visit our website, go through all our products and choose your display accordingly. 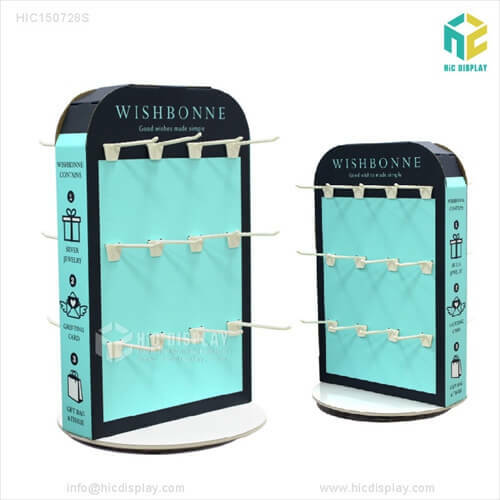 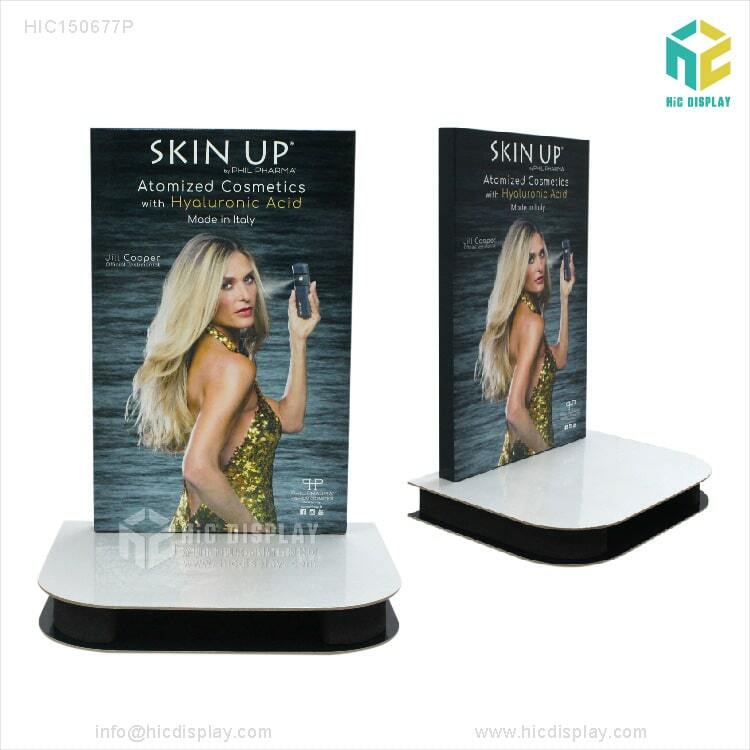 If you want to customize your display stands, you can simply get in touch with our team of designers who will help you implement your design. 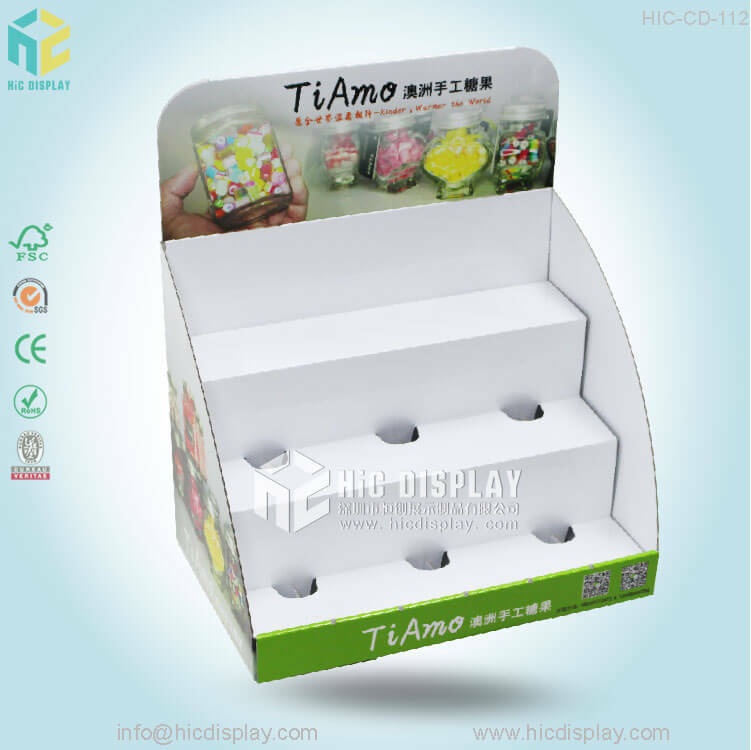 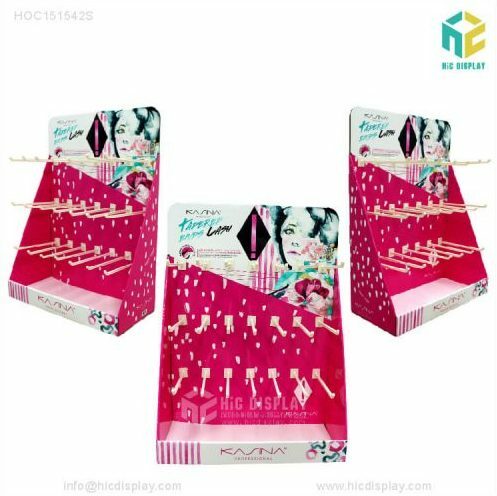 • Our various types of counter display cabinets include super market promotional drink display stands, custom logo makeup or cosmetic stands, advertising hook display stands, custom logo stands for clothes, counter stationary paper display, promotional tier display, OEM display, folding advertising display, global market end cap box display and counter display for papers, book and lots more. 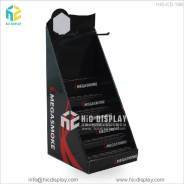 So, here you have a wide range of counter display units to choose from. 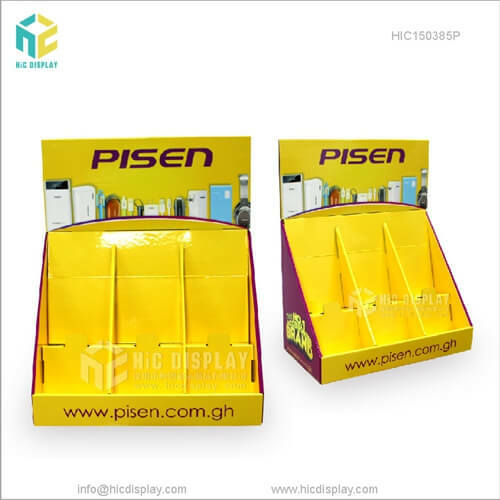 Come visit us and shop for counter displays as we assure you the best products at an affordable price range.